If you need 68 knobs, this is the controller to buy. Boutique MIDI controller specialist Faderfox has unveiled its latest creation, and it’s got a lot of knobs – 68 to be exact. 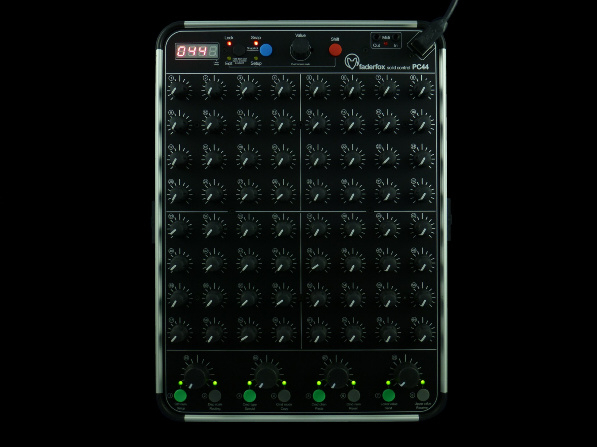 As CDM reports, the Faderfox PC44 is the more grown-up sibling of the PC4 controller, which has just 24 knobs. It has an 8×8 grid of potentiometers with an additional four “big knobs” at the bottom. 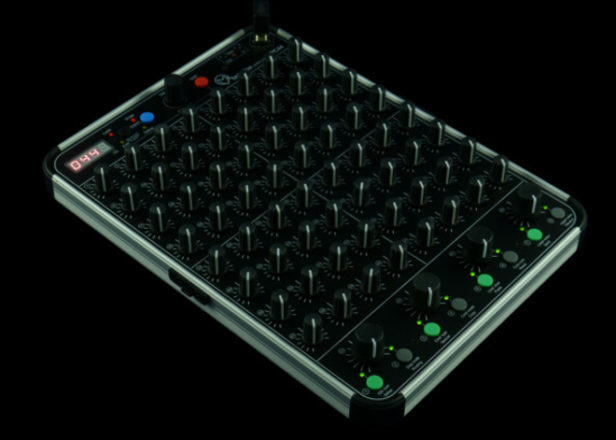 It also features one push encoder and eight buttons, all of which can be mapped to any MIDI function you like. The PC44 has MIDI in and out as well as USB for transmitting and receiving all the necessary data. 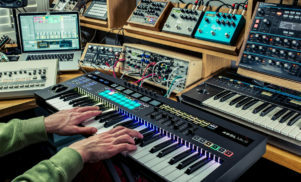 Faderfox has long offered musicians the kind of ultra-specific MIDI controllers that aren’t manufactured by other companies, and it’s even started offering custom built models to fit your own personal specifications. The PC44 probably won’t be to everyone’s taste, but if you like tweaking complex software synths with more parameters than the average MIDI controller can handle, it could be worth a look. It’s not cheap however – the price is €549 with VAT. 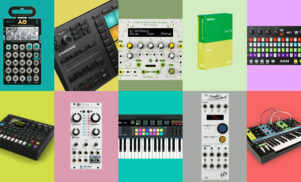 Find out more at the Faderfox website.